The Mercedes-Benz SLS AMG had the nearly impossible task of being the spiritual successor of the legendary 300SL Gullwing. I say ‘nearly impossible’ because if one car could measure up to the 300SL nearly 50 years later, the SLS AMG somehow managed. Jeremy Clarkson raved about SLS AMG calling it “the greatest car in the world” at the time and that ”this is the thinking man’s supercar”. I agree completely. The team at AMG managed to make a beautifully contoured car with Gullwing doors and somehow engineered it to get to 60 mph in the mid-three second range and top out at 200 mph. All of this is possible in a car so comfortable and easy to live with that you could use it as a daily driver. It was the ultimate grand tourer with doors to die for. 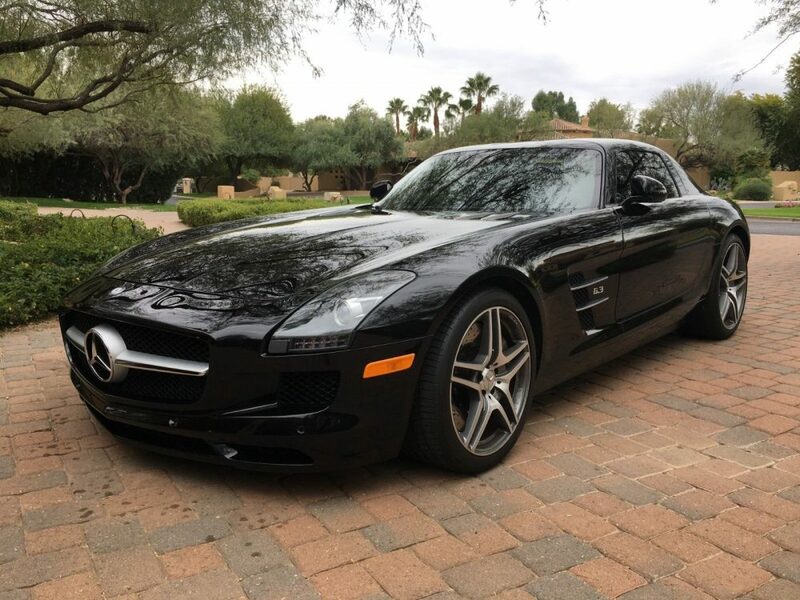 Granted, if you were the kind of person to buy a SLS you almost certainly had other vehicles in your fleet and that seems to be the case with today’s car. This 2011 painted in the sleek Obsidain Black checks in with just 4,500 miles and looks every bit the part. The even better news, once you swing open those doors, the car only looks better. I love flagship Mercedes-Benz and all their uniqueness that they bring. 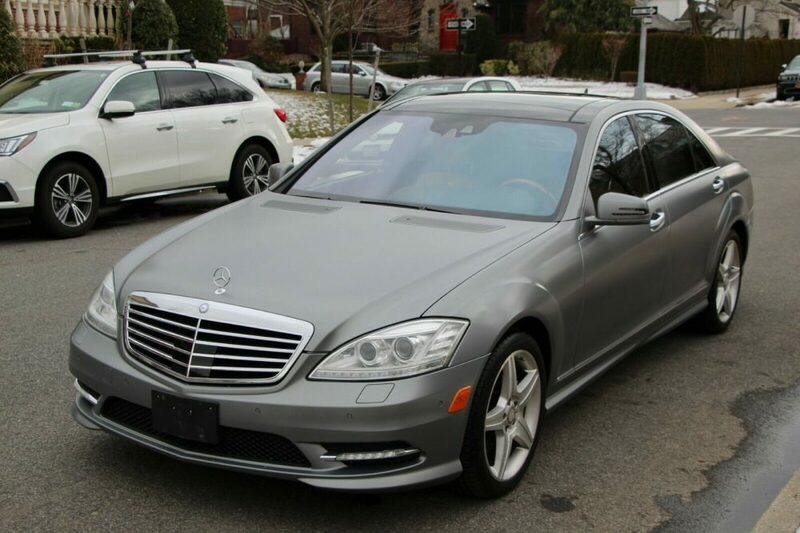 From last weeks Adenauer to today’s car, a 2011 S600, I enjoy all of them. 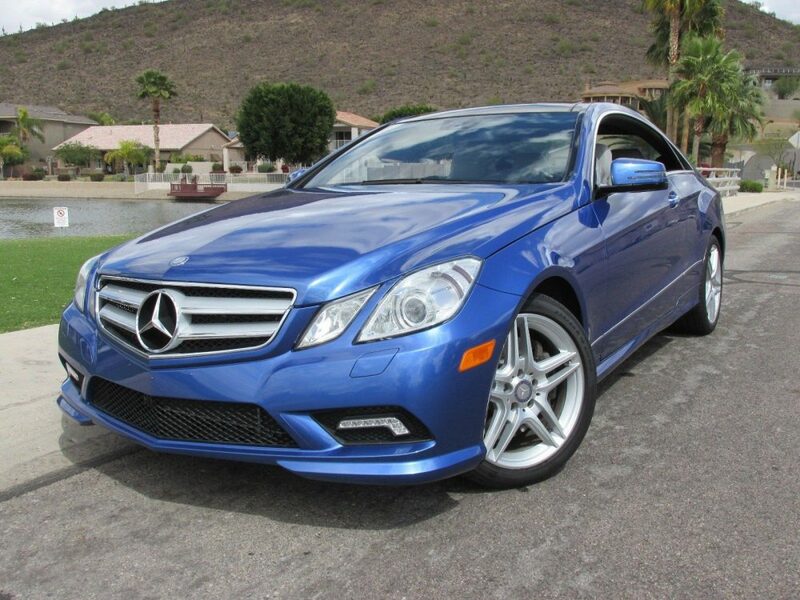 (Except the W220 S600 with the 5.8 V12, that thing is garbage.) 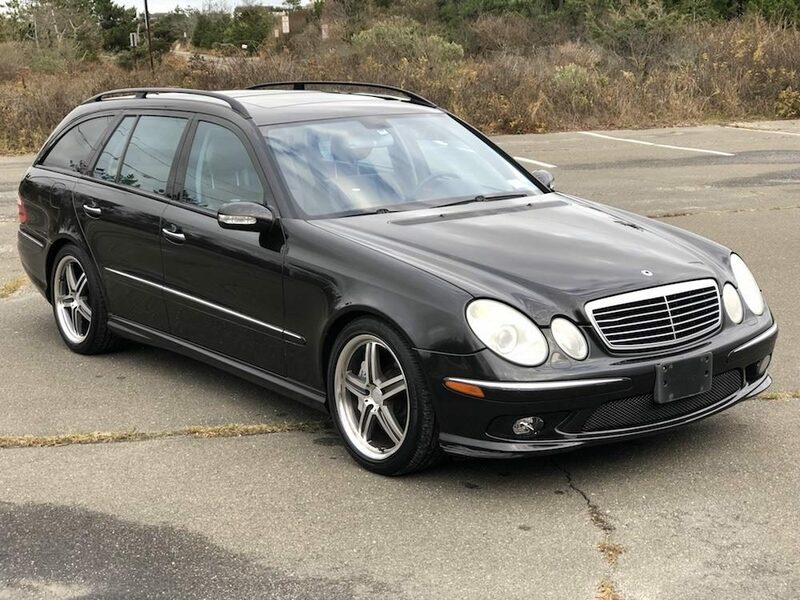 This W221 up for sale in Texas has everything you’d expect a flagship Mercedes to have with its radar guided cruise control and 510 horsepower that does 0-60 is 4.5 seconds. On top of all the normal goodies, this S600 has the extra special designo interior option. Problem is, I don’t know if I’m in love with it. 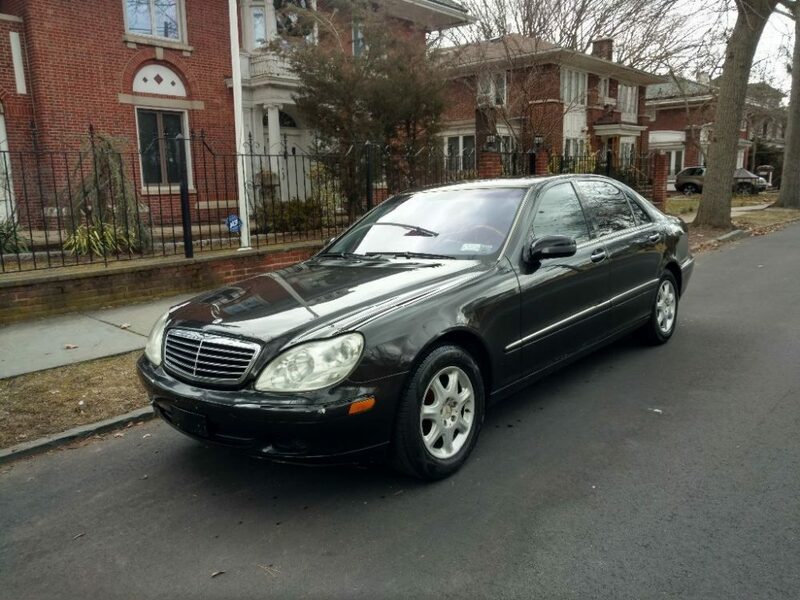 The 2001 Mercedes-Benz S500 had the job of carrying on the legacy of being the best sedan in the world for the past 40 or so years. It failed miserably. Not only was the design a soft, mushy shape, but the materials inside were less than stellar. Thanks to unproven things like Airmatic suspension (as opposed to hydraulic), reliability wasn’t great and legacy buyers were jumping ship for cars and SUVs from rival brands. 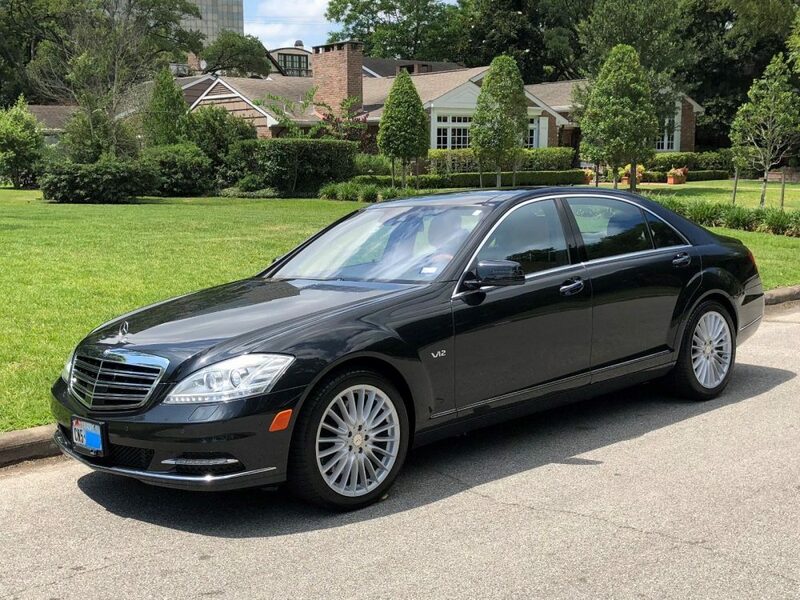 Don’t get me wrong, people still bought these but the S-Class was no longer than the standard of full-size luxury and technology and more-so just another blob sedan in a now very crowded market. So why am I featuring such a forgettable car today? Well the interior, of course. I don’t write about a lot of newer cars because honestly, I think outside of a few models, they are all pretty boring and soft. Today’s car, a 2011 Mercedes-Benz E550 Coupe, isn’t exactly the most exciting car in the world and it certainly isn’t all that rare. It is rather fast though with 382 horsepower that will get it to 60 mph in the high four second range. But that isn’t why I wanted to check out one of these. 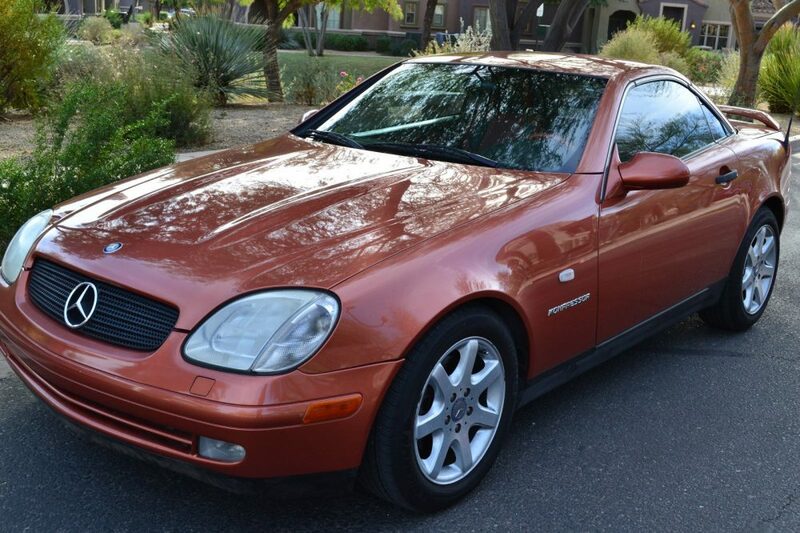 It isn’t necessarily what this E550 Coupe is, but rather what it isn’t. The first generation Mercedes-Benz SLK was all about fun. When the SLK was launched, Mercedes said it was ”driving in a new dimension.” I kind of get what they were after but I’ll just chalk it up to some marketing-speak. While the R129 was the serious roadster with a serious price tag, the R170 was the light-hearted option that checked in at $40,000 as opposed to the $80,000 and up if you went with SL500. 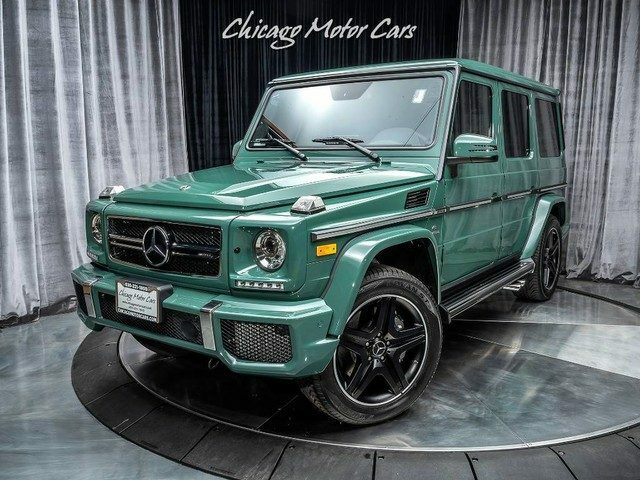 There was a finally an option for people who didn’t want to spend starter home money for a Mercedes convertible. 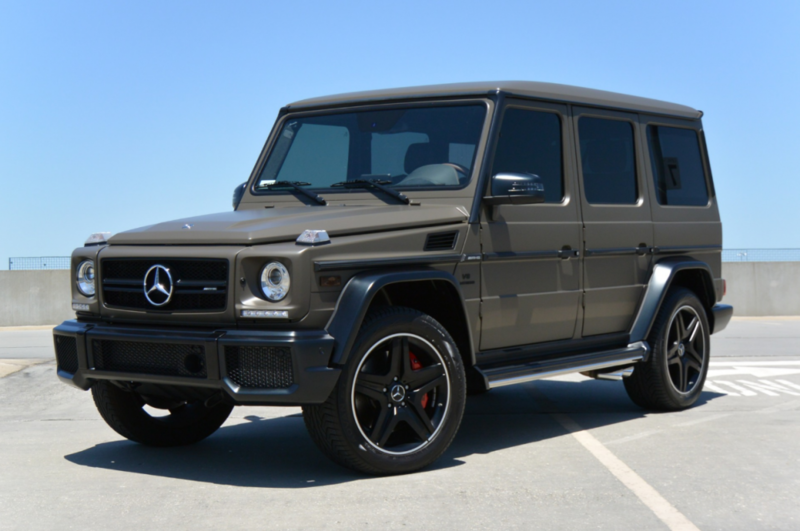 The best part about it was that the normally ultra-conservative styling you were used to seeing was moved towards something that still could be recognized as a Mercedes, but a breath of fresh air and a look into the new millennium. You want a crazy color? Sure. Matching seats? You got it. And how about something those stuffy R129 buyers don’t have, an automatic, retractable hardtop? Yep, that will make Morty and Barb from the club jealous. How about one more thing, a supercharger. Now we are going crazy! All this was really great in the late 1990s. Times were good, money was flowing and there was no reason to believe that you when you bought a SLK, you weren’t getting that same standard of quality that you were used to from every Mercedes convertible of past. All the way from the 300SL and 190SL to the R129 and C124 and everything in between, those were really special cars. There is a reason why the W111/112 Cabriolet is still a six-figure car and Pagodas even in the roughest of condition are starting at $50,000. The thing with the SLK was that all of a sudden the generous amount of leather and wood you were accustomed to in your top-down Mercedes was suddenly replaced with vinyl and plastic. Lots and lots of plastic. 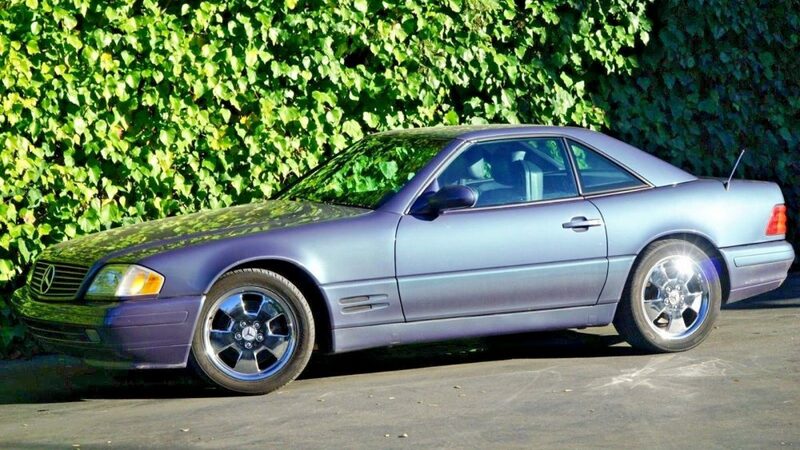 It’s tough to blame Mercedes as they needed to directly compete with the BWM Z3 that was well into production and buyers didn’t care all that much because they got a convertible with that giant three-pointed in the grille for half the price they usually are. Everyone wins.